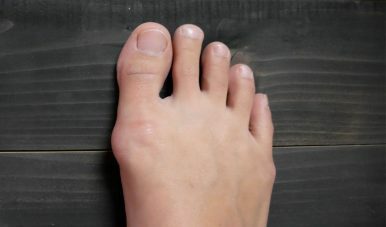 surgeon now entirely specializing in foot surgery. He practices surgery both in Paris and Lyon. 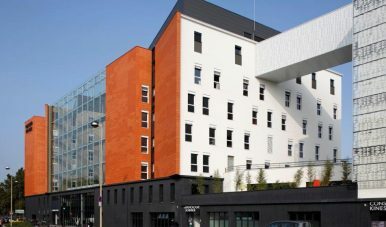 Clinique du Parc of Lyon end up in position 7th in the best french clinic ranking.